Valentine's Day is just around the corner and everyone is busy deciding what to gift their special person on this day. Even when you are far from your loved one living in India, sending them a marvellous gift to let them know and express your love is a brilliant idea. So we bring to you suggestions on Valentine Gift for your loving boyfriend so you can convey him your love. Virtual Reality Device - For your boyfriend who loves new technology, a VR (Virtual Reality) Device will be a perfect gift on Valentine’s Day. 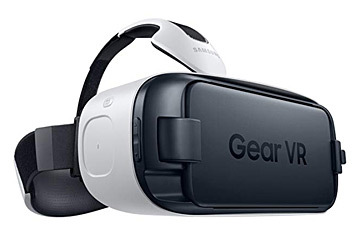 A comfortable VR device will give them a awesome virtual experience. You can go for brands like Google, Samsung, Playstation and many more. Video Games - If you have a Gamer Boyfriend, he would definitely love this gift specially on Valentine’s Day. 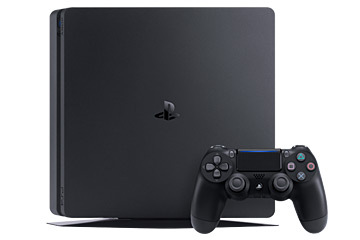 Every boyfriend has a complain that their girlfriends do not like them playing video games, but you can prove it wrong with this gift and also play video game with him once you visit India. 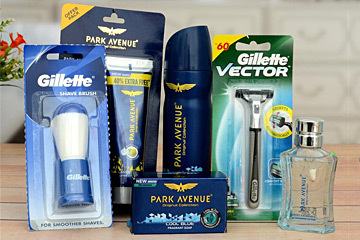 Grooming Kit - For a men Grooming Kit is a necessary thing and what luck if he gets it as a gift from you on the occasion of Valentine’s Day. Surprise him with a kit that has all the necessary things like Hair styling products, shower gel, face wash, deodorant etc. 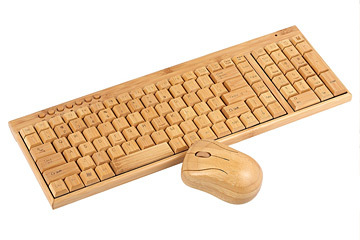 Wireless Bamboo Keyboard and Mouse - For your boyfriend who loves technological and unique things you can send him the latest Wireless Bamboo Keyboard and Mouse. This gift will make his workspace more interesting and desk job won’t be very monotonous for him. Flowers - As we all know on Valentine’s Day nothing is more special and beautiful then a gorgeous flower arrangement. 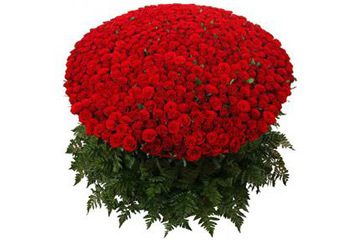 And also if your boyfriend loves simple things Flower bouquet is a great idea for him. This classic gift of flower never gets old. Chocolates - With flowers you can also have a combo of Chocolates with it to make it a perfect Valentine’s Gift. 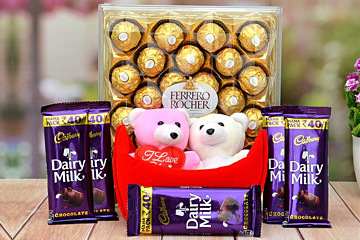 You can send different Chocolates to your boyfriends like Dairy Milk, Ferrero Rocher, or Handmade Chocolates as well. You boyfriend will definitely love this gift. 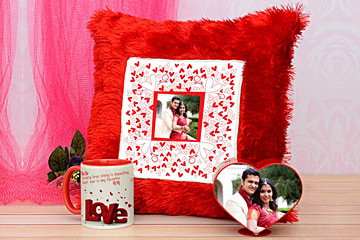 Personalised Gifts - On Valentines’ day to express your feeling better you can send a Personalised gift to your boyfriend living in India. Since you are far from him this personalised gifts will surely let him know how much you love him and make your presence felt. Bluetooth Speakers - If your boyfriend loves something different a Bluetooth Speaker will be a perfect Valentine Gift idea for him. You can send him speaker of brands like JBL, Bose, Sony, Skullcandy etc., keeping in mind your budget as well. 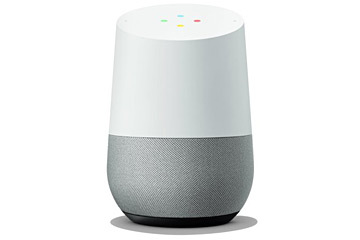 You can also choose Amazon echo, Apple Homepod and Google Home as they are technologically advanced speakers. Books - Books will be a very different and quirky gift for your boyfriend specially on Valentine’s Day. But it will be a perfect gift for your boyfriend who loves to read books. You can also go for Amazon Kindle for an amazing e-reading experience. 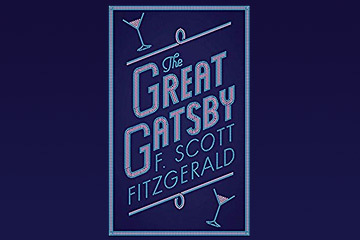 You can go for classic books like The Great Gatsby, Hamlet, Harry Potter, Lords of the Rings and many more. Healthy Hamper- If your boyfriend is a health conscious and loves working out then you can send him a hamper of gifts which will take care of his health and let him work outdoor or indoor in peace and properly. 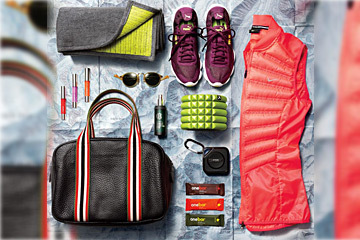 The hamper can consists of goodies like jumping rope, water bottle, yoga mat, diet book, protein bar etc,. This suggestion of gifts is a mix of both different, unique and classic old gifts so you can choose the best and make Valentine’s Day full of love for your boyfriend.